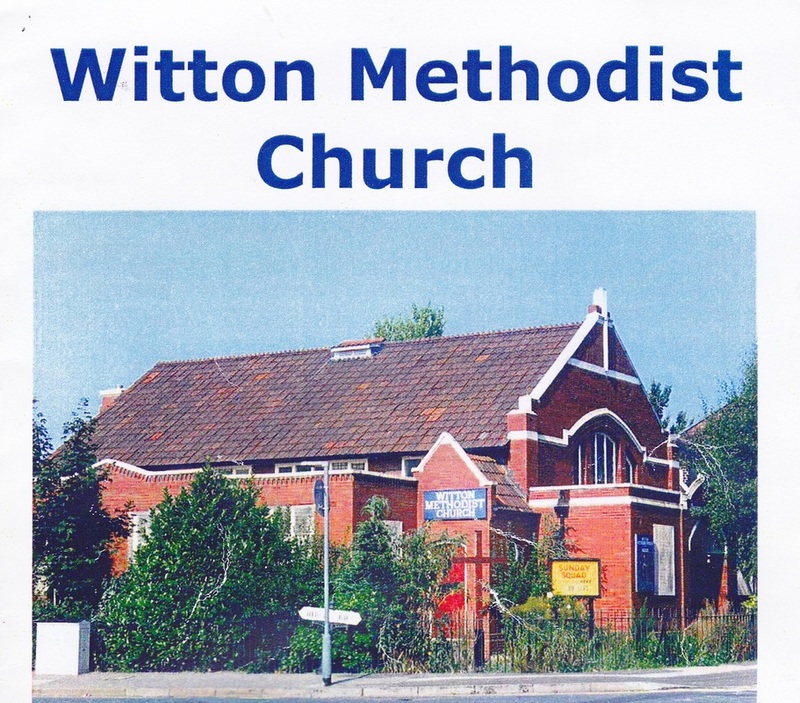 Witton Methodists have had a long association with Stockland Green Methodists. 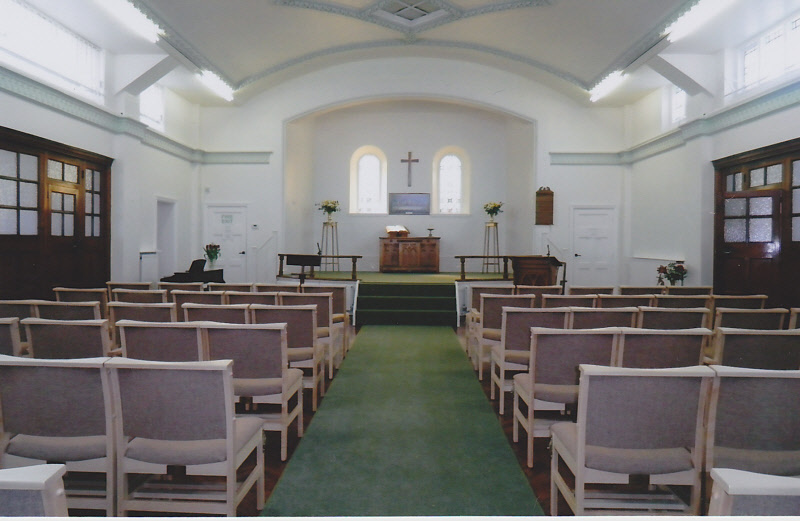 Until recently Witton had a fairly elderly congregation but now regularly sees young families. An average attendance is 30 adults and 12 children. It has had a resurgence in the last year, forging links with a local school and being awarded a grant by the police for their work with children and older people which is helping towards the minibus fund. The church is a mixture of white British and Afro-Caribbean members, many originally from Montserrat. 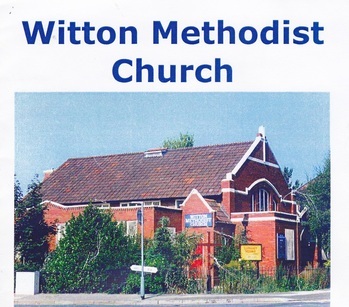 Witton Methodist Church holds several events during the week and has a monthly luncheon club. The recently renovated kitchen is a joy to use and the project for a new carpet and comfy chairs was completed for Easter 2013. Weekly activities include exercise class, craft club and Women's Bright Hour. There is a monthly lunch club, usually on a Tuesday, which is popular and friendly. Every Sunday there is a Junior Church for children and young people.